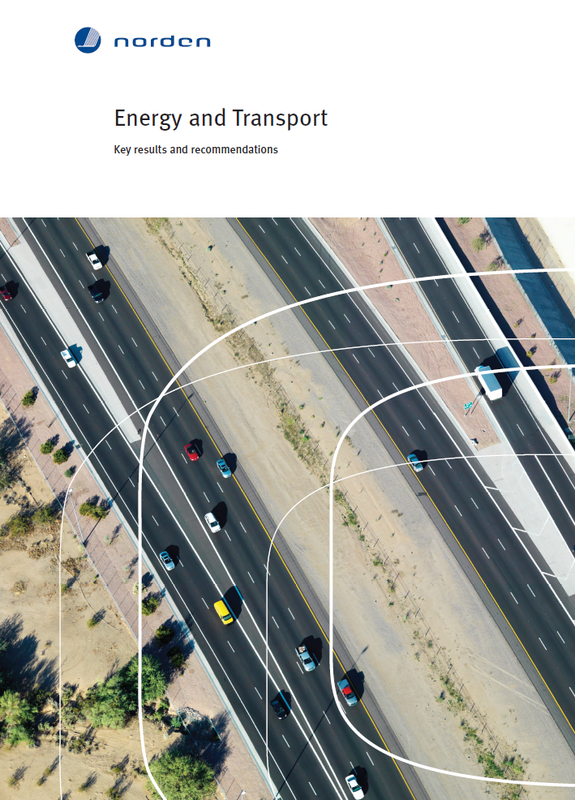 The Energy and Transport programme, spanning from 2010 to 2014, has aimed to contribute to making the Nordic region a leading region in Europe for developing, demonstrating and using new, sustainable energy technologies in the transportation sector. This report summarises the programme’s results and key recommendations, pointing to a successful outcome with novel project ideas, new Nordic partnerships and combined research efforts. The Nordic countries are, though having a lot in common, different in many aspects. It is when combining these differences to achieve mutually beneficial results that the Nordic region can really become a leading region of new, innovative technology developments in sustainable transportation.